This entry was posted in Papers on 23. August 2014 by admin. The annual meeting of the special interest group on “software architecture” of the German Computer Science Society called “Architekturen 2014” was held at ABB Ladenburg. The meeting’s main theme was “Architectures for Industry 4.0“. The fourth industrial revolution is expected from a reorganization of industrial production processes to exploit the capabilities of cyber-physical systems. A dozen of invited talks from researchers and practitioners gave various perspectives on the topic and how it will affect software architectures. This entry was posted in ABB, Events on 9. July 2014 by admin. A paper on our documentation framework for architecture decisions has been recognized as one of WICSA 2014‘s best papers in Sydney. 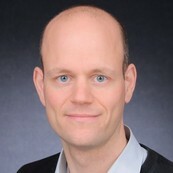 The implementation of the framework as an add-in to Sparx Systems Enterprise Architect was done in a collaboration of the University of Groningen and ABB. This entry was posted in Papers on 15. April 2014 by admin. This entry was posted in Papers and tagged cloud on 15. April 2014 by admin. This entry was posted in ABB, Papers on 8. January 2014 by admin. This entry was posted in Papers and tagged dagstuhl, spe on 18. December 2013 by admin. This entry was posted in Talks and tagged abb, cloud computing, cyber-physical systems, talks on 3. July 2013 by admin. 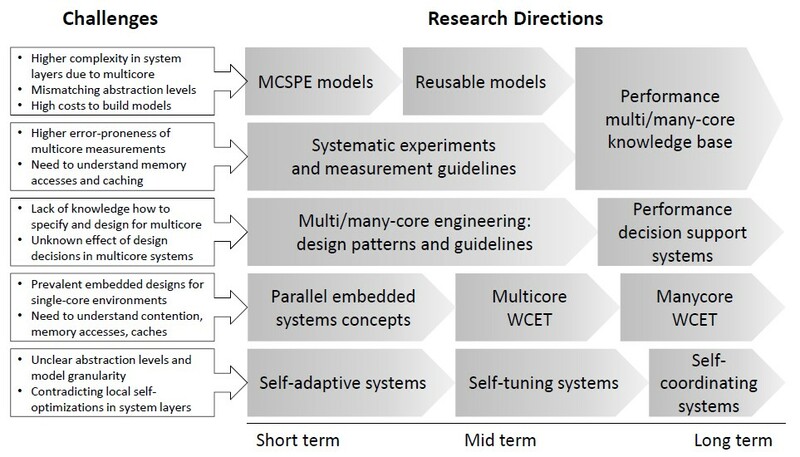 A couple of recent studies assessed the state of model-driven engineering (MDE) and the UML in practice. Hutchinson et al. (ICSE2011) noticed for example that a lot of MDE success is actually hidden and that MDE adoption is often rather driven by evangelists than hard business considerations. 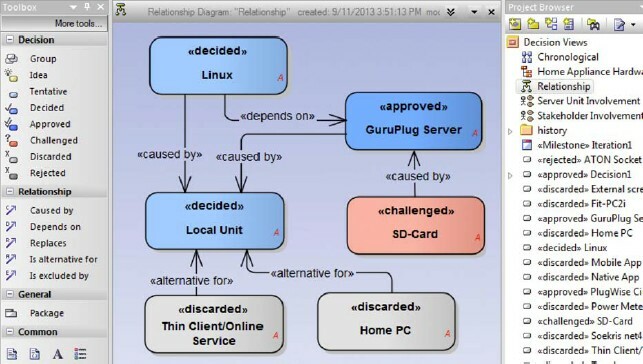 Petre (ICSE2013) focused on the UML and found for 50 software professionals that 70 percent do not use the UML. Unfortunately, most of the studies known to me have some methodical flaws, such as improper selection of the sample population. Maybe it is time for a systematic review and comparison of all the available empirical studies and approaches in industry? 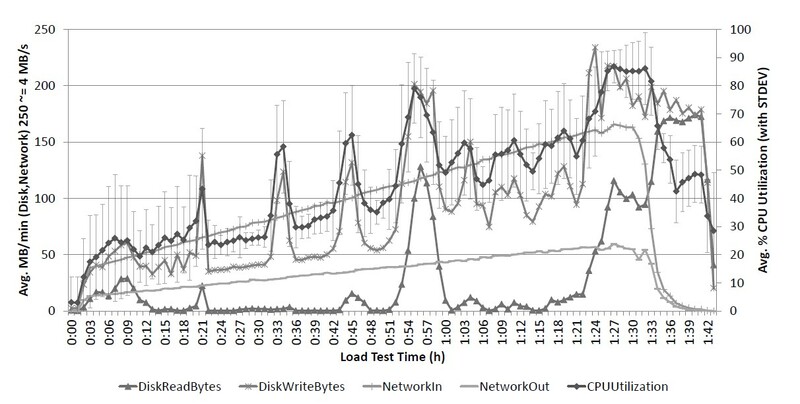 Current research in this area concerns for example architecture decision modeling (collaboration project with University of Groningen) or using IEC 61499 for modeling control logic. This entry was posted in ABB and tagged abb, domain specific language, mda, mdd, mdsd, model, model transformation, model-driven on 19. June 2013 by admin. ABB is currently investigating cloud computing and big data technologies in the context of power and automation. Cloud computing is already common for customer relationship management systems or human resource management systems, but industrial automation is still in the process of moving to the cloud. As an early example, ABB’s SCADA system for oil&gas applications, SCADAvantage, can now be purchased as hosted version in a GlobaLogix data center. Big data processing amongst other things involves crossing structured and unstructured data to create new insights for customers. Unstructured data can for example be video streams or social media output. ABB’s Asset Health Center is one of the first solutions for processing big data for smart grids. ABB is executing several research projects on cloud computing and big data, providing great opportunities for scientific and industrial research beyond the buzzwords. We are hiring PhD-level professionals! This entry was posted in ABB on 4. June 2013 by admin. Here are the slides from my recent talk at ICPE 2013 in Prague on “Rapid Performance Modeling by transforming Use Case Maps to Palladio Component Models”. Please also see the full paper PDF. Photos from the conference are now online. Many thanks to Chris Vogel for his work on this tool! This entry was posted in Talks and tagged icpe, Palladio, performance, use case maps on 2. June 2013 by admin.